The new 2016 MacBook Pro is finally here, and regardless of public opinion or what analysts may feel about its position when compared to what other manufacturers are doing, Touch Bar is what Apple thinks is touch on a PC done right, and it’s here to stay. 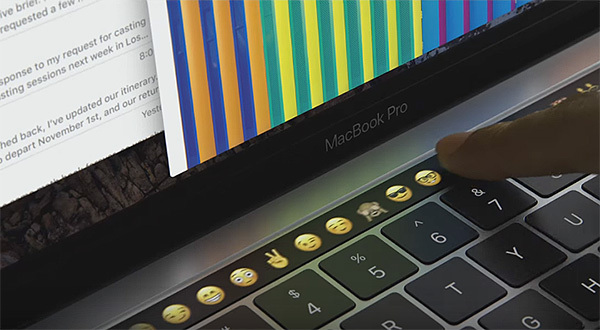 As is generally the case when new hardware or software is announced, those individuals with the technical knowledge and capabilities, such as well known developer Steve Troughton-Smith, instantly go digging to see what can be found out, and as such, has discovered that Apple’s new Touch Bar in MacBook Pro is actually powered by what appears to be a variant of the SoC that’s used in the Apple Watch, or as Apple is calling it, the new and innovative T1 chip. He has further found out that the T1 chip that Apple mentioned during the October 27th event seems to run off a disk image that is a direct descendant of watchOS, the operating system used to power the Apple Watch. 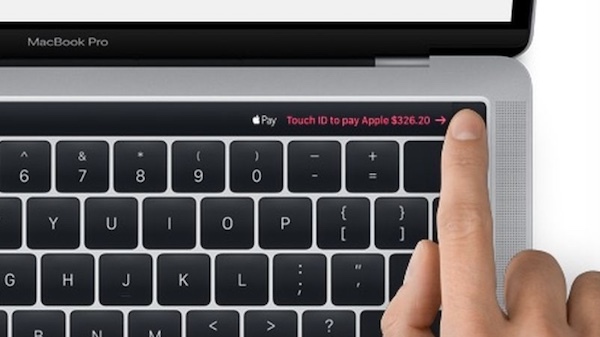 Additionally, it looks as though Apple has christened the operating system that powers the T1 chip as “eOS”, which could be a reference to the fact that it’s an actual operating system embedded into macOS tasked specifically with powering the technology behind the new Touch Bar. In a tweet, Troughton-Smith said that “Granted, the ‘watchOS’ the T1 runs is presumably only ‘watchOS’ by dint of the CPU it’s designed for. T1 must be very similar to S1”. S1 is the processor powering the original Apple Watch. He continued by saying that “from the filesystem, even though it’s a variant of watchOS, it seems to be called e[mbedded]OS. Or just ‘eos’, sans marketing capitalization”. Obviously Apple didn’t want to go into that level of technical detail during its media event, but was clearly well aware that it was only a matter of time until someone dug deep enough to find this information. It also opens up a wider discussion about the future of the technology and what could potentially be possible further down the line thanks to how Apple has chosen to architect this new hardware integration. An operating system and SoC to handle a touch bar with a dozen emojis? Its so they can officially send amazing “updates” to yet another useless software category, and seem all super superior and hip. Back in the 80’s when MS Windows first appeared, I remember reading the opinion of a then, highly respected tech journalist about the new operating system, and I’m quoting his words exactly: “Real men don’t use icons”. Fast-forward almost 30 years later. Would you like to go back to the command-line methods of MS-DOS or UNIX for all of your computer tasks? This task bar might seem like a useless novelty right now; But I can see this replacing the Function Keys we’ve taken for granted over the last number of decades. Won’t be long before Microsoft and PC makers start doing something similar.